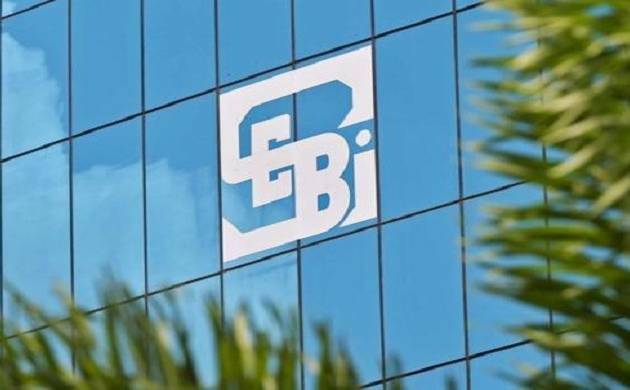 Sebi has clamped down on a number of illegal collective investment schemes (CIS) on entities including PACL, Dhanolty Developers, Saradha, Sai Prasad, HBN, Alchemist Infra, Maitreyi and Rose Valley groups. Sebi has launched as many as 568 prosecution cases against those collecting public money through illegal investment schemes and nearly 1,100 other cases for violation of securities norms. The entities have garnered funds through fraudulent investment schemes with promise of huge returns to investors. Till December 15, the regulator has launched 568 prosecution cases for violation of CIS regulations, as per latest update available with Sebi. Besides, Sebi has launched prosecution in 1,084 cases including Sunheaven Agro India, Sunplant Forgings, Unickon Securities, Pyramid Saimira theatre, NVD Solar, Kolkata Weir Industries for violation of other capital market norms. These proceedings include attachment of bank and demat accounts, attachment of movable and immovable properties and appointment of receivers for management of attached properties. The regulator has been granted more powers, through amendments in Sebi Act, to pass attachment orders and launch recovery proceedings against fraudsters and market manipulators, including those running illegal deposit schemes and those failing to pay penalties and other dues. A special court is also hearing several cases, filed by the regulator, which would help fast-track the prosecution and recovery proceedings against the defaulters.